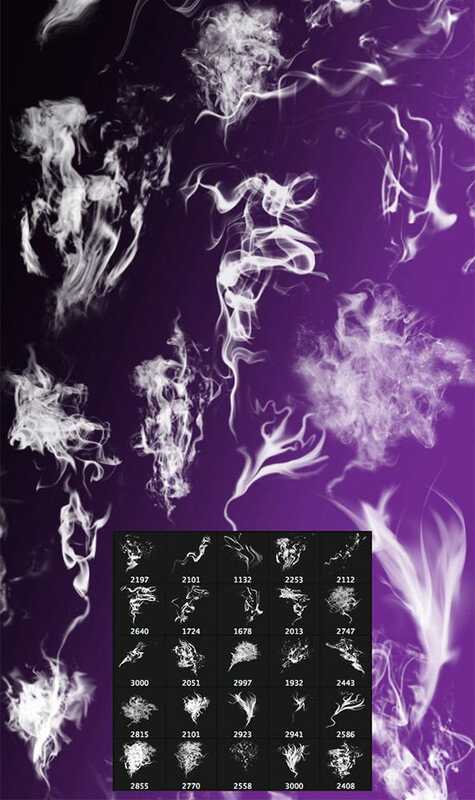 Smoke is often reminiscent of fire and adding it as a web designing accessory justifies the glaze and hot trends which the pages portray. 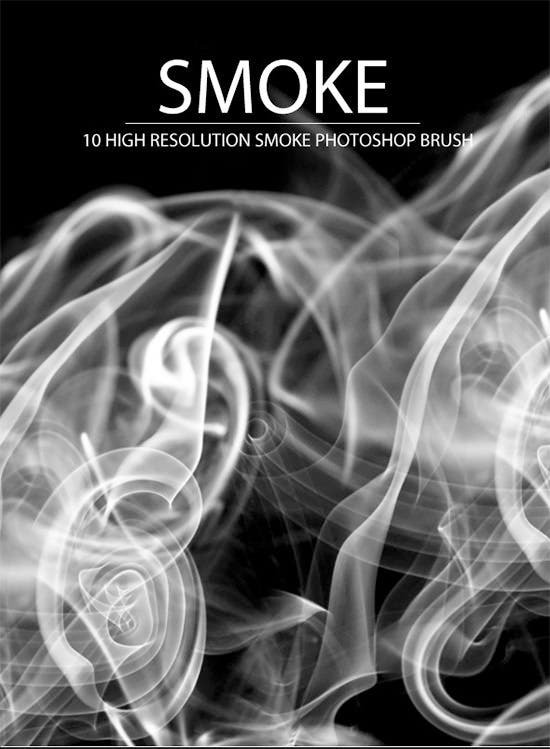 For a more comprehensive approach one can look at the Photoshop smoke brushes which have added utilities and resourceful features embedded within. 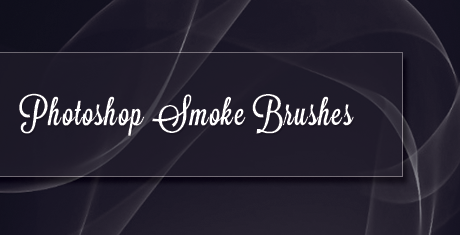 These brushes bring close the minutest of particles and help them resemble the smoky flakes and patterns. 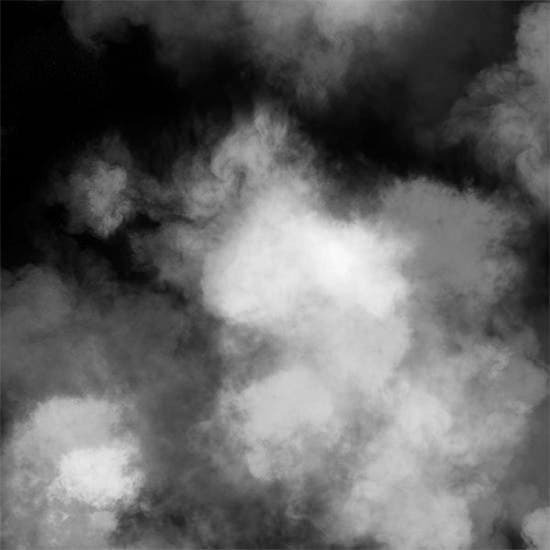 You may also see Star Photoshop Brushes. 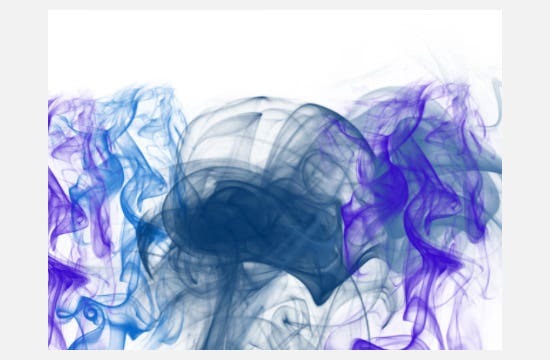 Soot and incomplete combustion results in smoke and adding the same to the webpages, redefines the professional existence. 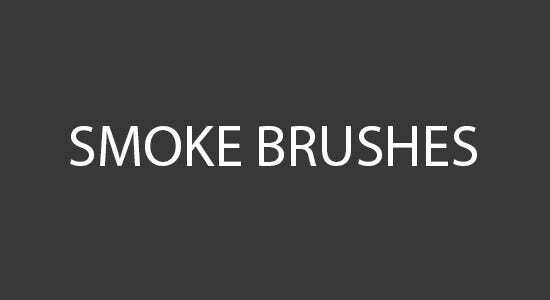 Most of these brushes provide free website adjustments which bring in a sense of innovation. 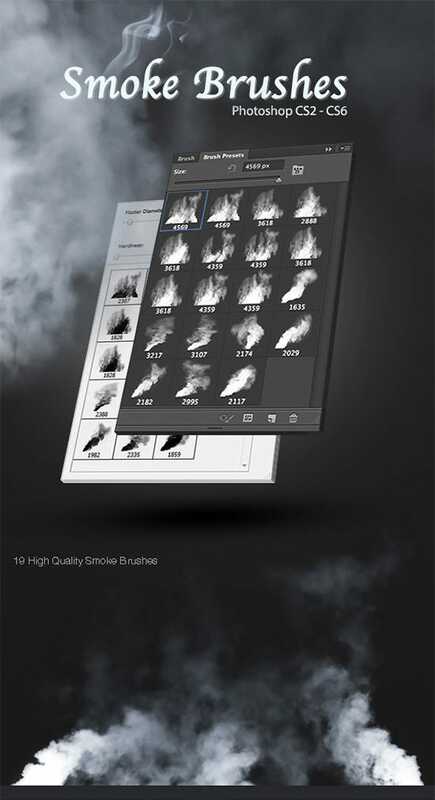 One can also go for the Christmas Photoshop Brushes sets which could make the elements dance up to the smoky upheaval. 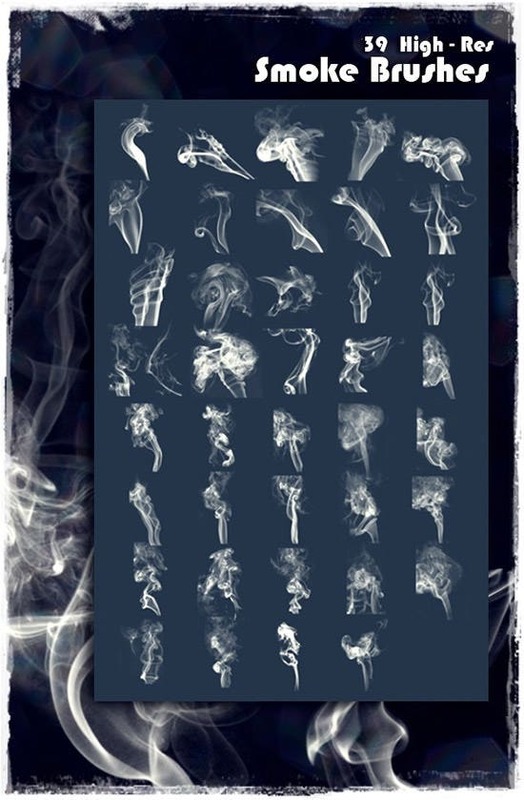 This is a set of 25 different Photoshop smoke brushes which looks like formations of different shapes that are made of smoke. 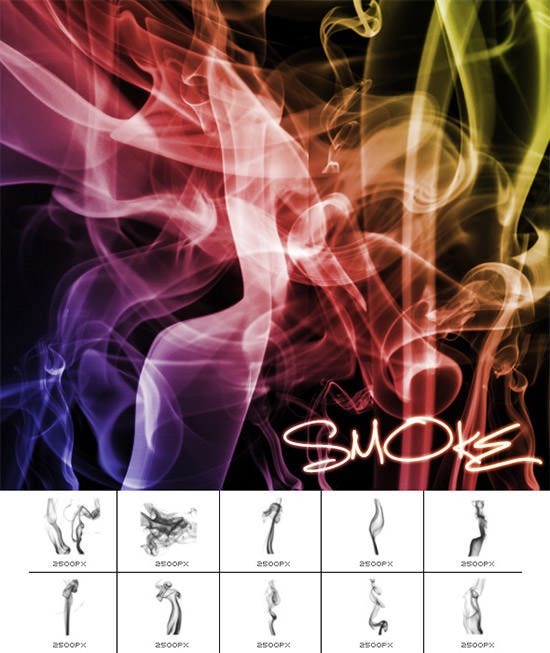 The color of the smoke images is grayish white. 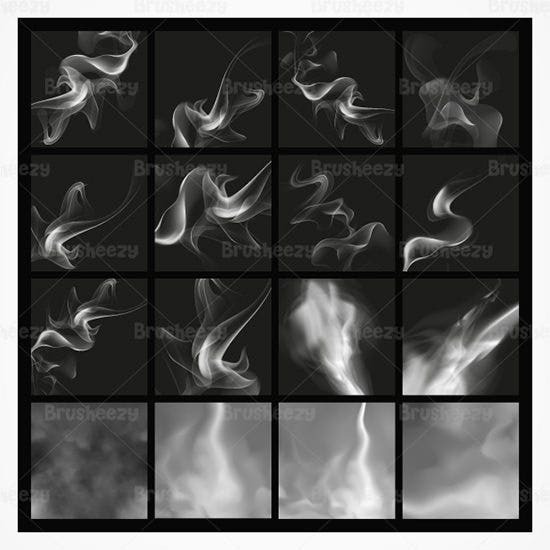 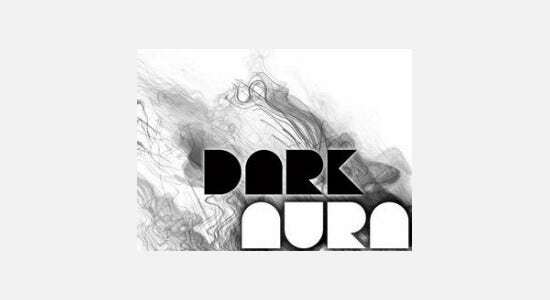 This set of Photoshop brushes include a number of smoke like patterns, drawn in grayish white on dark background. 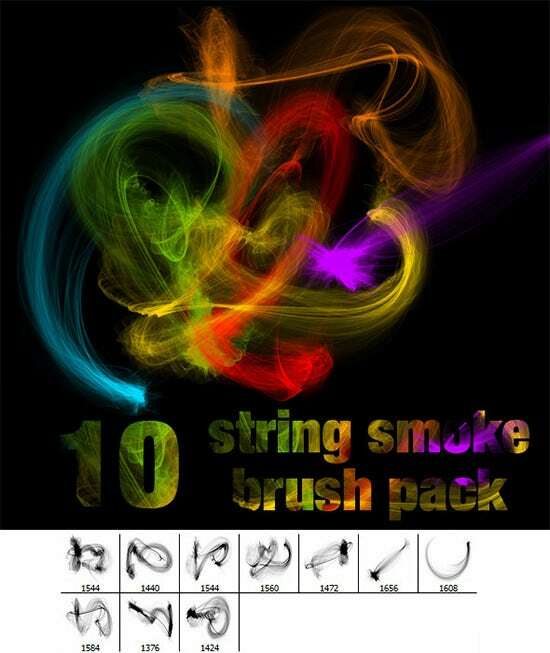 There are 19 high quality brushes in this set of smoke brushes. 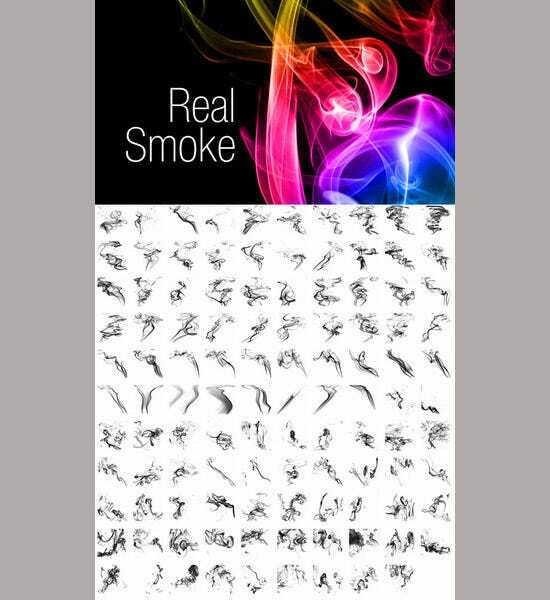 This set consists of 22 smoke brushes which look realistic. 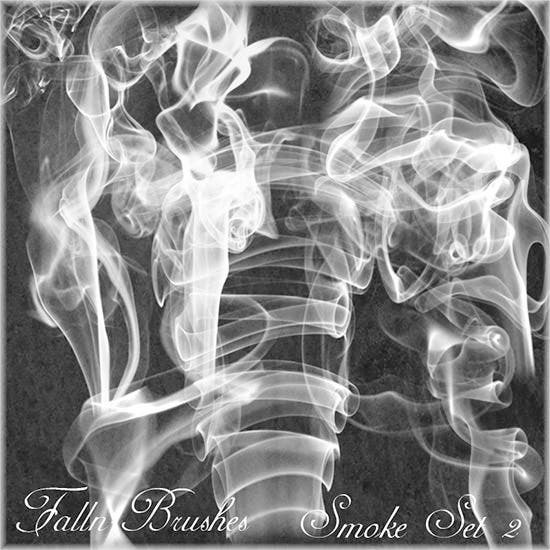 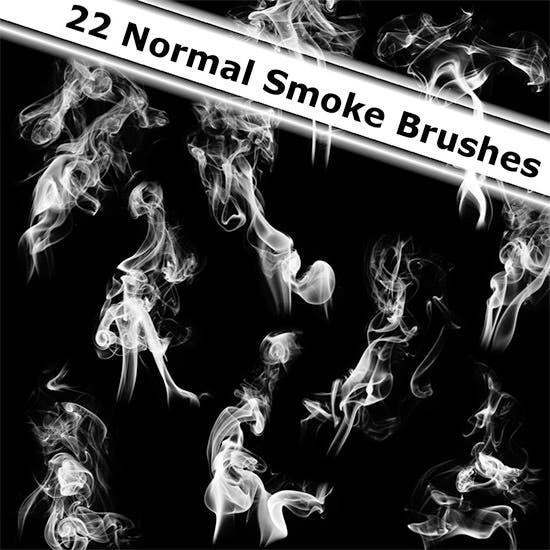 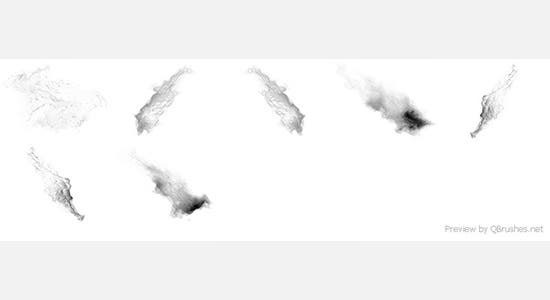 Drawn in white on a black ground these brushes resemble the real smoke patterns, thus the name normal smoke brushes. 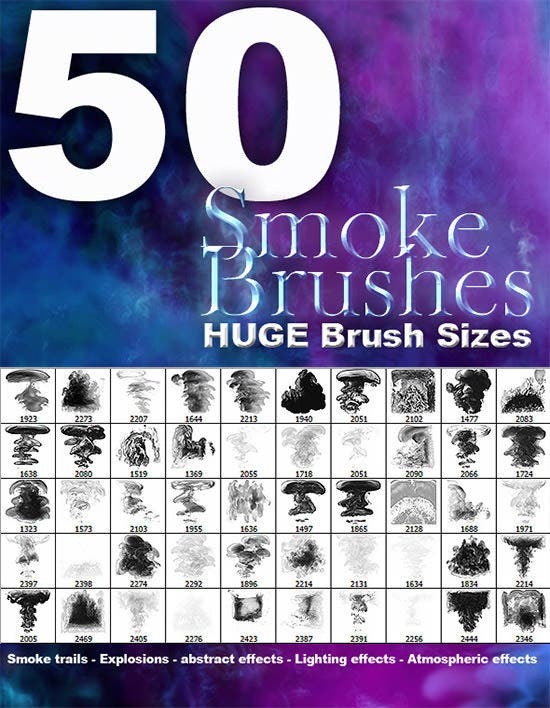 There are 39 types of Photoshop smoke brushes in this set. 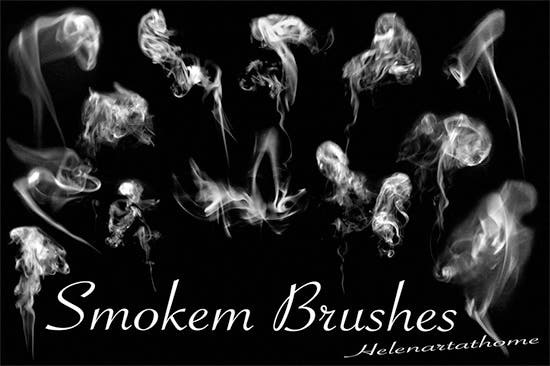 All the brushes come in high resolution and look quite similar to the real smoke and can be used against a dark background. 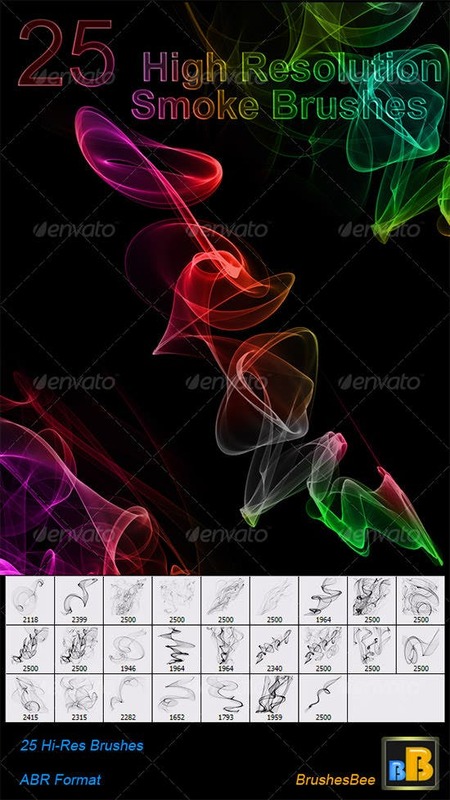 The uniqueness of this set lies in the clarity of the smoke patterns of this set, and also the colorful patterns of the smoke when used on a dark background makes the content look attractive. 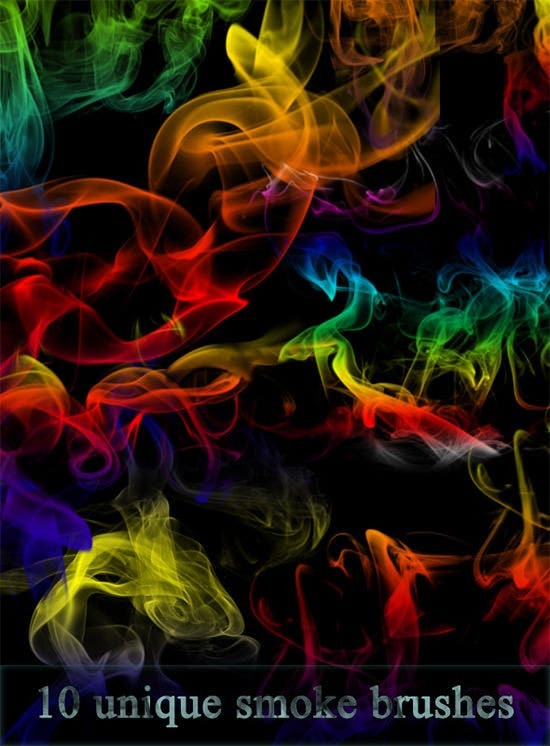 This is a beautiful creation where the appeal of any art is enhanced with the abstract smokes of different colors and patterns. 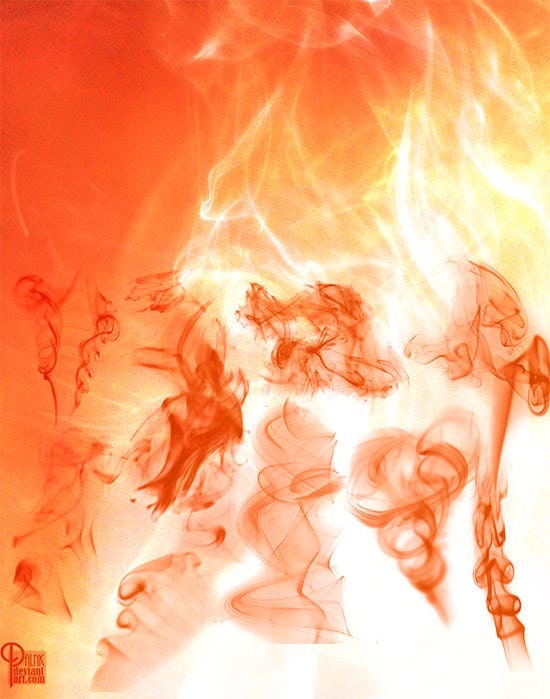 This adds an amount of surrealistic appeal to the picture. 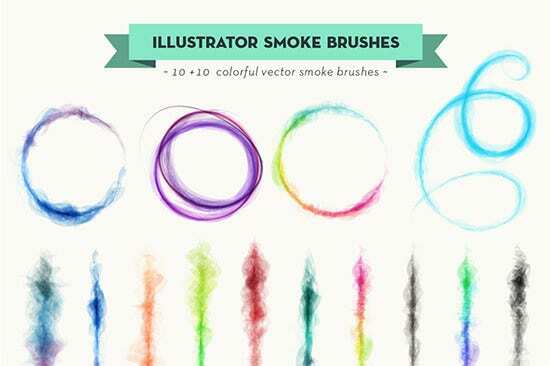 This Photoshop smoke brushes set consists of 20 vector smoke brush, in various colors and patterns. 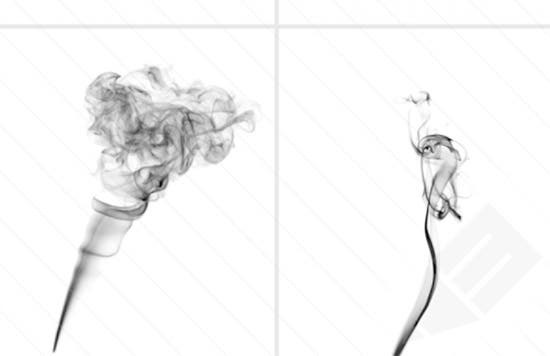 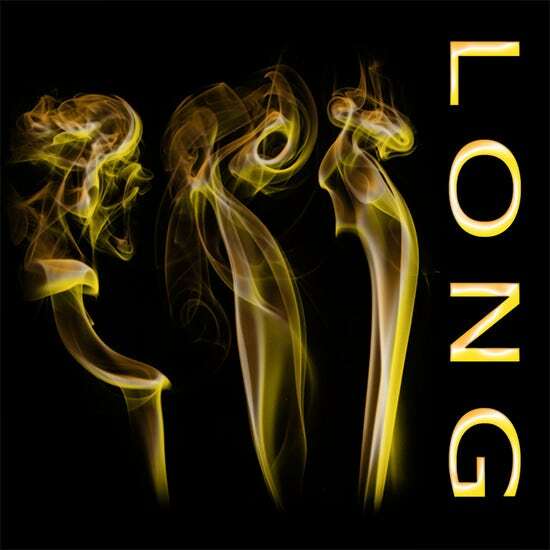 Of these, some are monochromatic, while some smoke patterns have dual chrome in them. 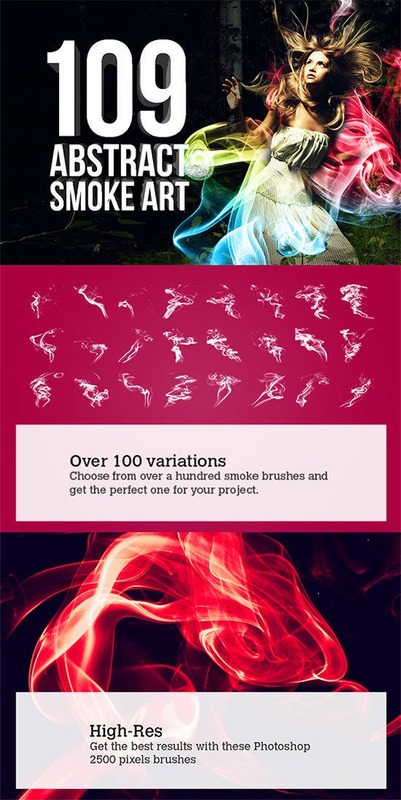 This set is unique in the sense it does not only include only smoke brush, it also includes the fire textures, which makes the smoke look more realistic, and could be used for an invitation of a specific nature. 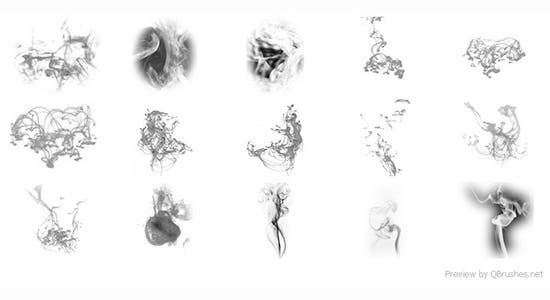 This set has 6 ink brushes, and the pattern looks like a gush of ink on paper. 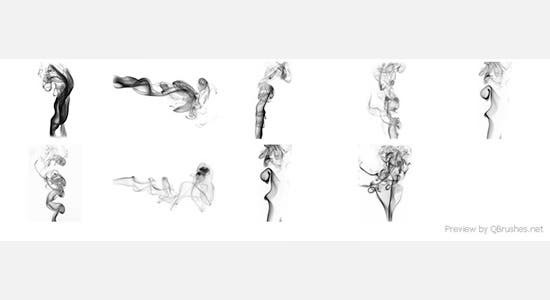 Only the color scheme is reversed, with the ink being white, giving it a smoky feel. 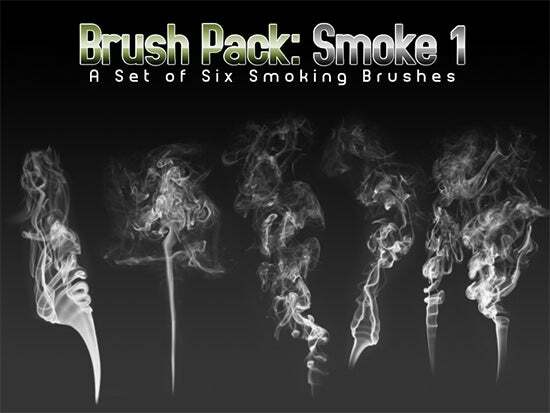 This is a unique set with a number of smoke brush patterns of different types. 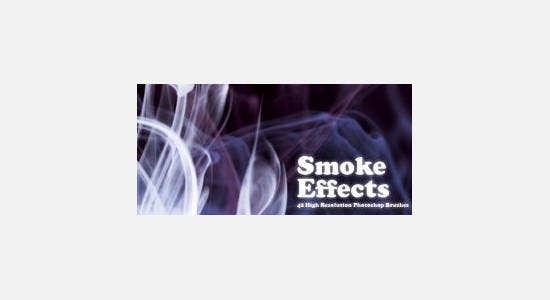 The background is dark and grainy and the smoke patterns come in smoky white color. 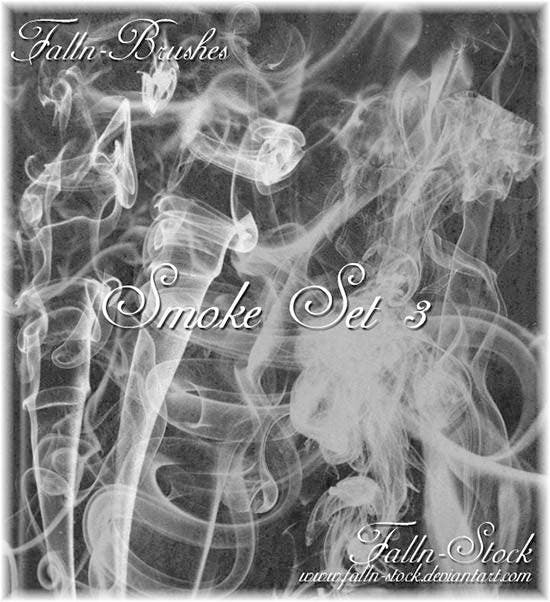 This is a set with some unique smoke brushes, each visually different from other in thickness, texture, clarity among other things. 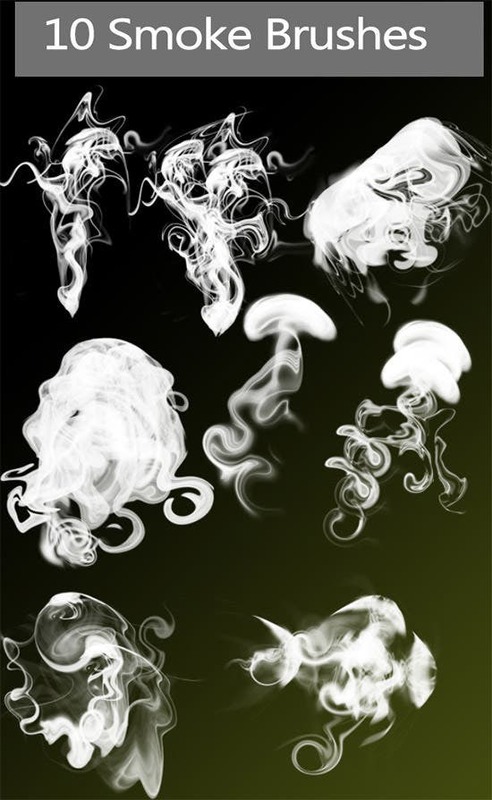 They are quite realistic in nature and thus appealing to the viewer. 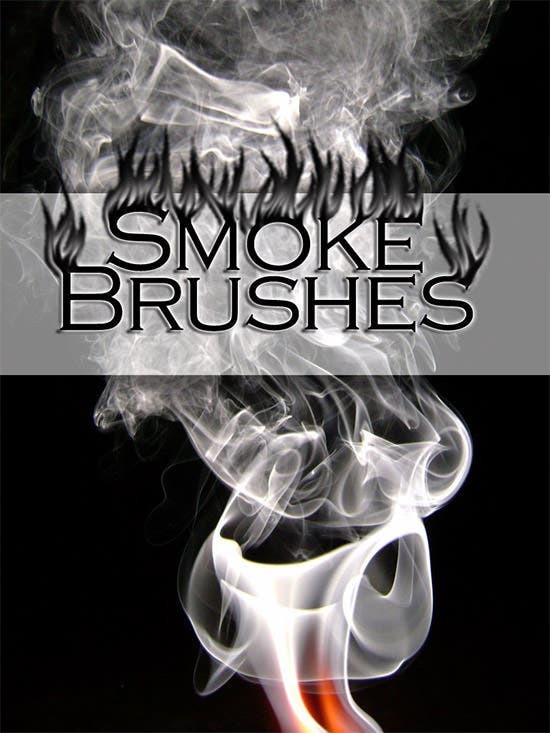 This is another smoke brush set with a blackish background. 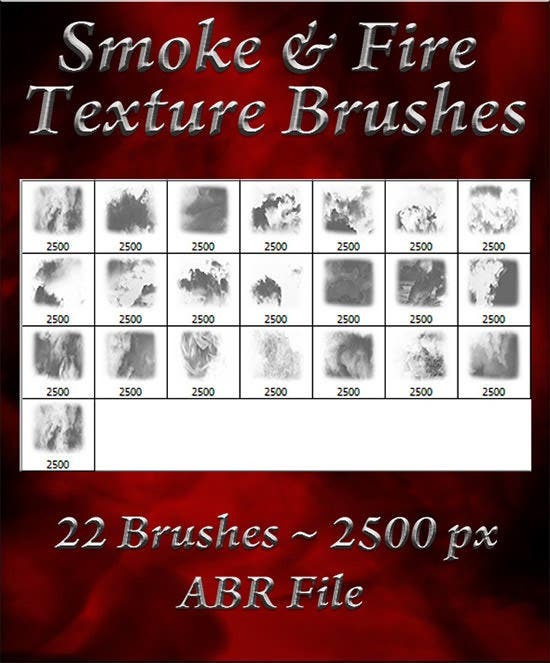 The texture of these brushes is different because they are scratchy and grainy, and has a worn out look in them. 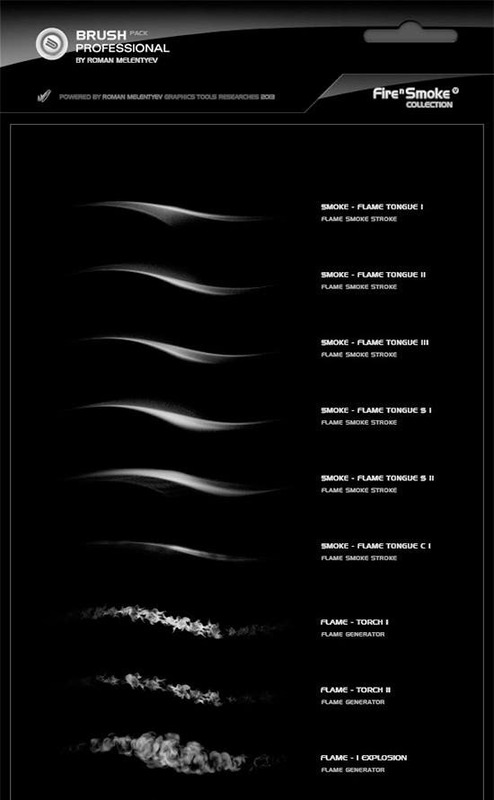 These top rated Brush sets being together the textures sported by minerals on fire thus transforming the look and feel of the website completely. 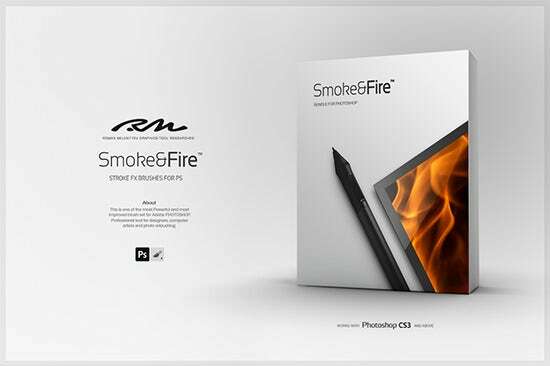 One can use these sets for commercial artwork and the changeable resolutions to make them more credible. 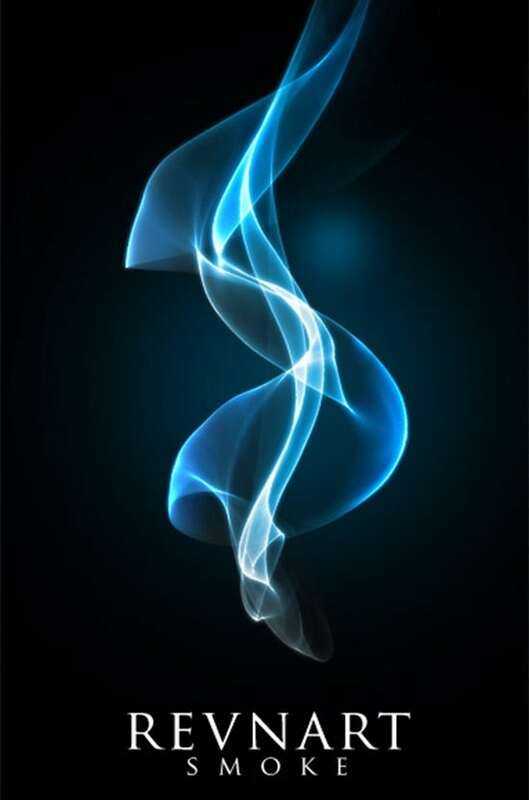 Dimensions can also be scaled up or down depending upon the professional requirements. 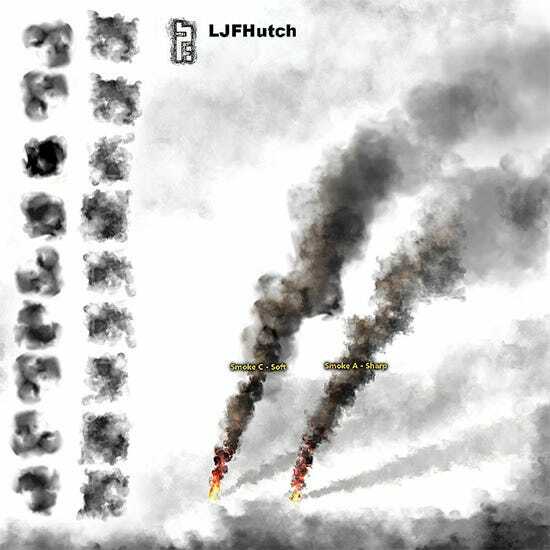 Be it the stacked brush sets or the best individual options, using them for filling up the website graphics and details is highly recommended owing to the flexibility on offer. 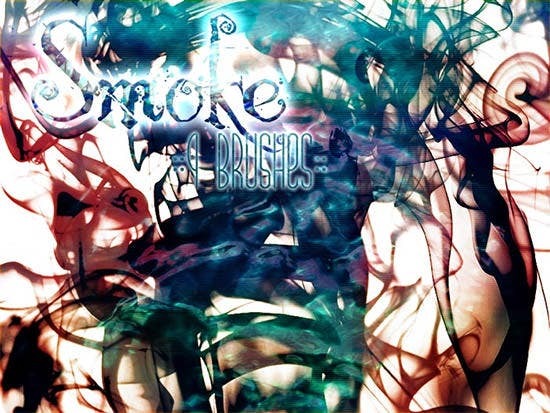 Make your choices with a clear mind for rendering unclear and smoky shades to the varied designs. 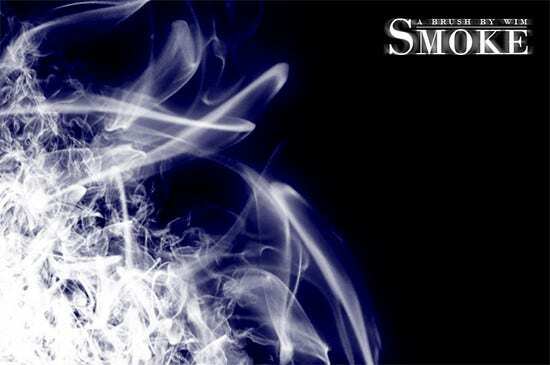 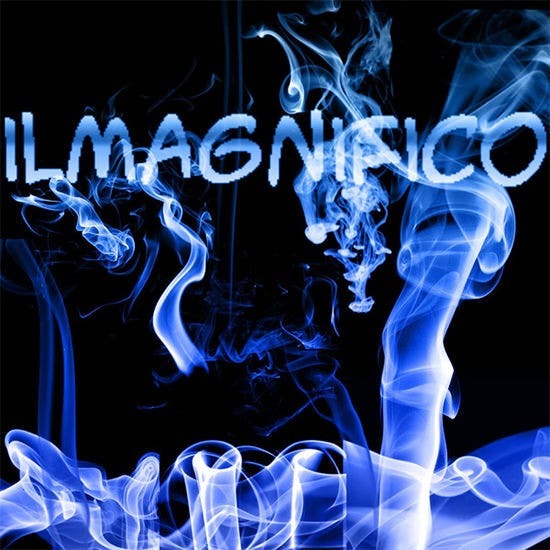 The smoke patterns are used to justify the hot and trendy nature of the page. 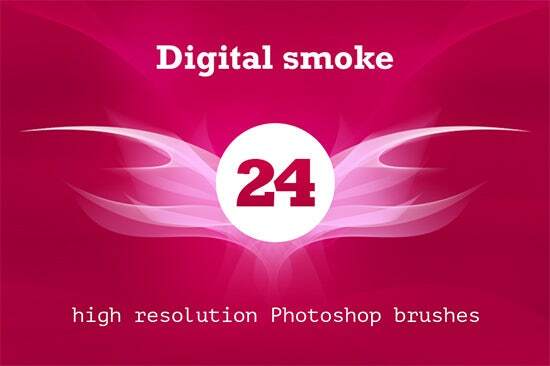 They are quite flexible and thus smoke brush as designs can be quite useful while designing a website.